Sanjay Arora was born in Kobe, Japan, to a Japanese mother and Indian father, where he graduated as valedictorian from an international school prior to attending Stanford University in California. With his Bachelor of Science degree in Industrial Engineering, he moved to Tokyo to work as a consultant. He spent 14 years working in finance for Morgan Stanley and Lehman Brothers, covering central banks and hedge funds as a Japan specialist. 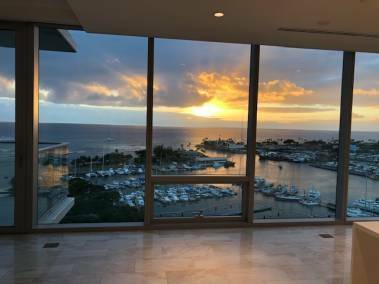 Sanjay became involved in Hawai‘i real estate in 2000 and moved here with his family shortly thereafter. 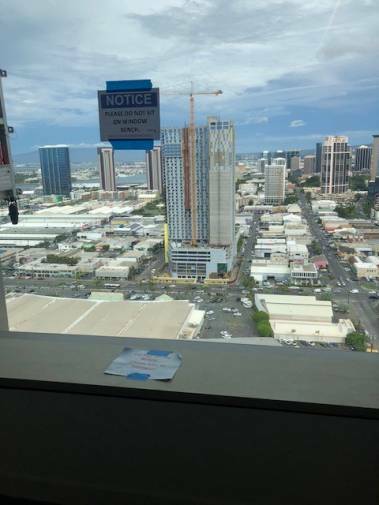 Having personally purchased and sold Hawai‘i real estate as a principal, he has a good understanding of the worries and concerns an international investor might have. Sanjay is an active leader of the Stanford Alumni Association, organizing many of their events, including professors’ presentations and sports viewing parties. Sanjay’s interests include exercising (he has run the Honolulu Marathon), baseball and music. He is also a big supporter of the American Cancer Association. Sanjay’s wife Haruko was born in Kamakura, Japan. She spent 10 years in New York and she also worked at the Tokyo offices of Morgan Stanley and Lehman Brothers. She currently writes a popular Japanese blog (https://ameblo.jp/kupulauhawaii/) about living in Hawai‘i.